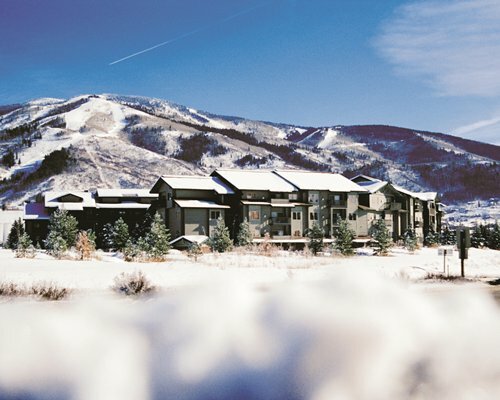 The West Condominiums is one of Steamboat's favorite lodging accommodations. 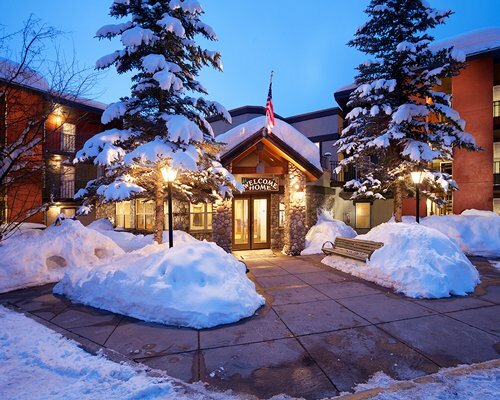 Stay in a convenient location just a few moments from the base of the world class Steamboat Springs Ski Area. 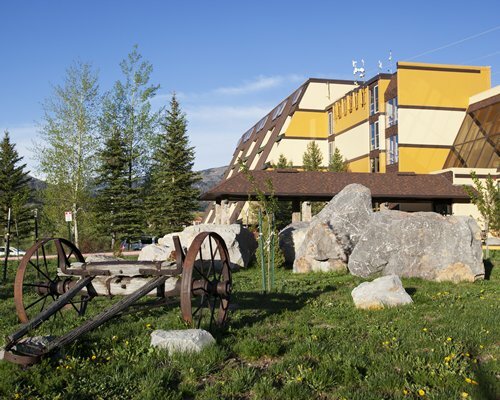 The West offers multiple rooming options for those choosing to stay in Steamboat Springs, Colorado. Enjoy the short walk to Steamboats gondola, relax in the heated outdoor pool or hot tubs while watching the Alpenglow on Mt Werner. The West also offers on-site check-in, complimentary high speed internet and morning coffee (with doughnuts in the winter). During the winter The West also offers guests a shuttle to the ski area, local shopping, dining, and entertainment. 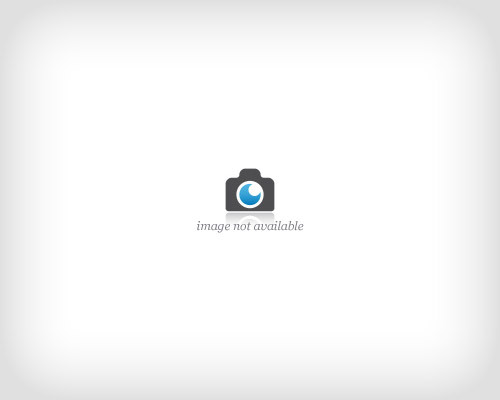 The West even offers an onsite laundry facility for those wishing to pack light. 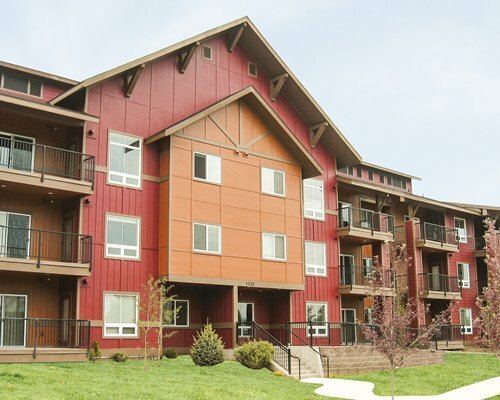 Enjoy the convenience of the West Condominiums during your next Steamboat vacation.